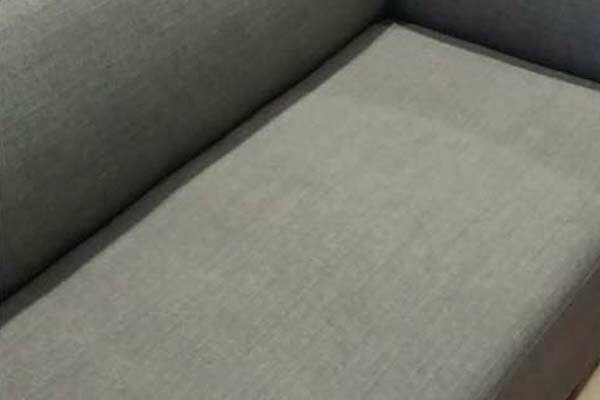 If you need a specialist to assist you with carpet cleaning in Toorak or the surrounding suburbs, including Armadale, Kooyong, Glen Iris, Malvern and Caulfield, call The Squeaky Clean Team on 1300 682 563 for the expert service you need. 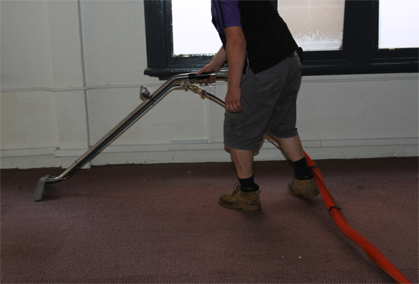 We boast a team of specialists who possess the necessary training and expertise to comprehensively clean your carpets. 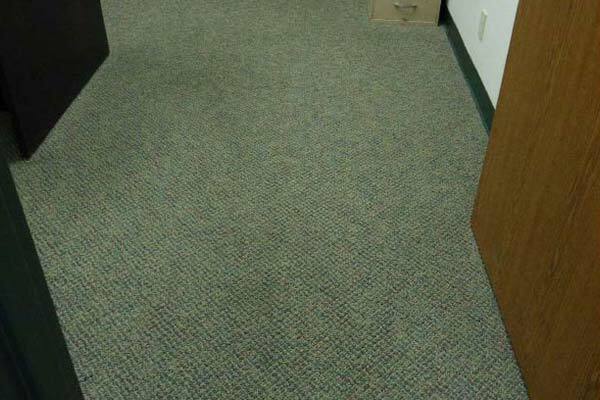 You can trust us to work in a timely and efficient manner in order to rejuvenate your residential or commercial carpets with minimal disruption. 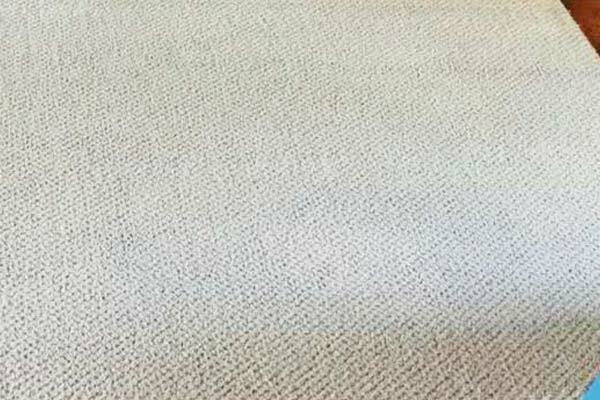 When it’s time to clean your carpets, The Squeaky Clean Team recommends hiring our local Toorak professional team member to steam clean your carpet rather than attempting to do it yourself. 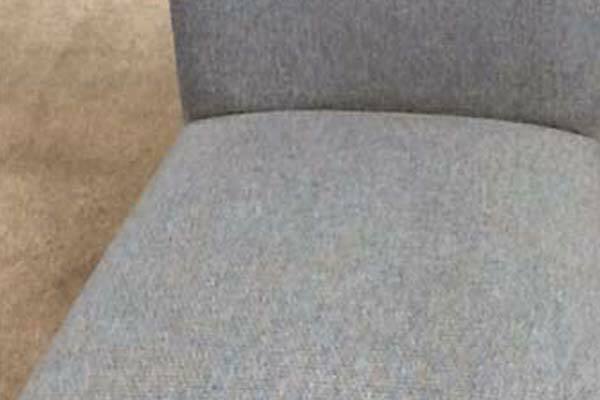 This is because we have years of experience and knowledge in the industry and can guarantee the very best results for your carpets. 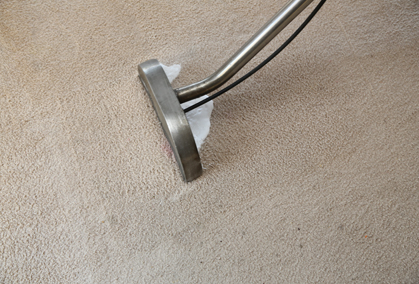 We can revive and rejuvenate any carpet using the latest tools and detergents to deliver a timely and efficient clean. 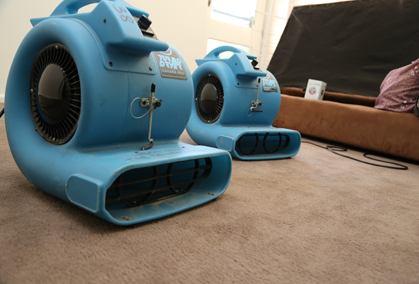 Regardless of your needs, you can rely on our team to deliver the best carpet cleaning results for your Toorak property. 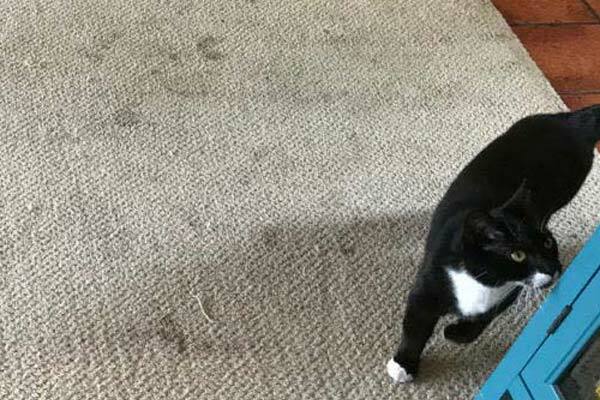 Why Choose Our Carpet Cleaning Services in Toorak? 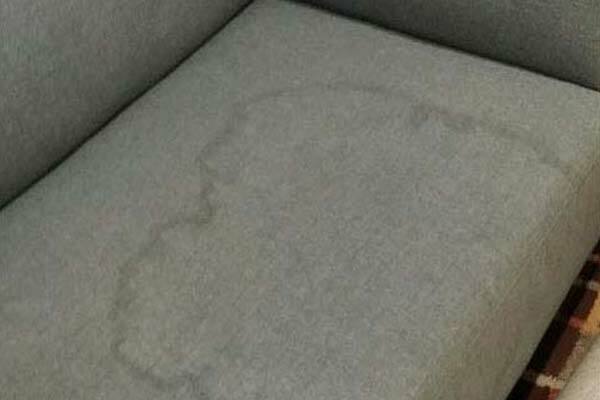 The Squeaky Clean Team is made up of specialists who are highly experienced and trained to provide the best carpet cleaning for homes and businesses in Toorak and its surrounds, including Armadale, Kooyong, Glen Iris, Malvern and Caulfield. 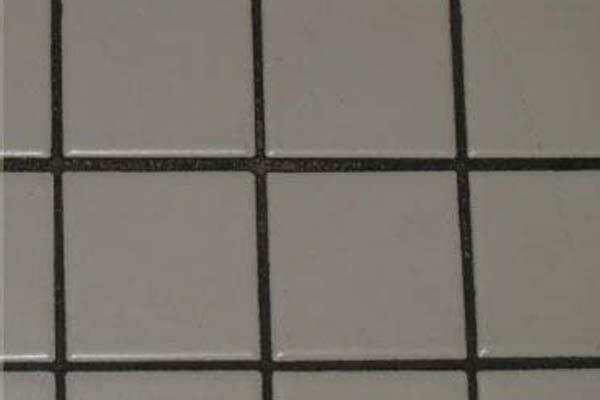 Our friendly team is focused on achieving quality results in order to completely satisfy our customers. 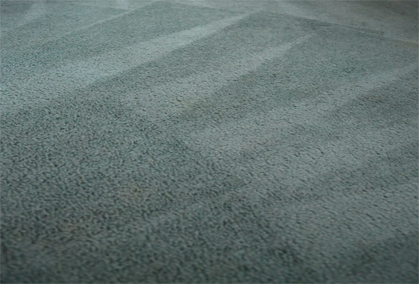 We’re proud to be the first point of contact for many local homes and businesses needing carpet cleaning services. 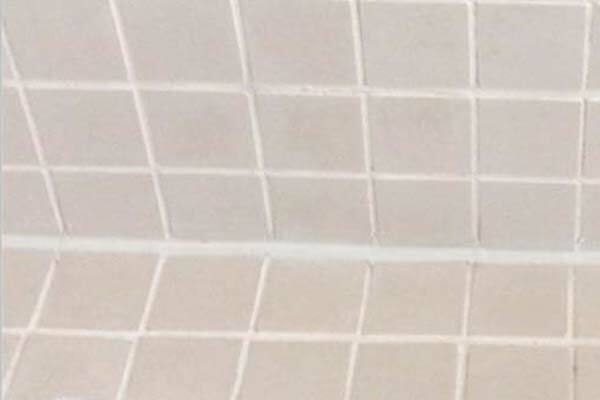 The Squeaky Clean Team uses a combination of specialised industrial equipment and heavy duty cleaning products to clean tiles and grout in Toorak properties to the highest of standards. 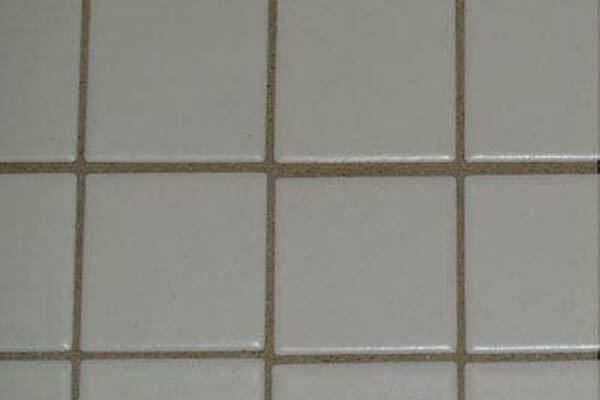 We can clean tiles in bathrooms, kitchens and family rooms, leaving them looking like new. We’re also dedicated to using environmentally friendly products so your friends and family won’t be at risk from strong chemicals. 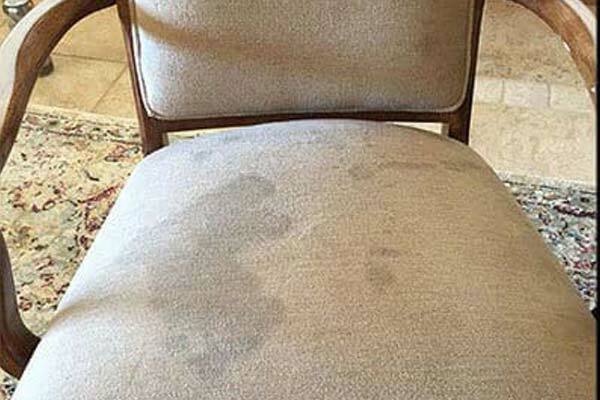 The Squeaky Clean Team offers extensive water damage services across Toorak and south east Melbourne. 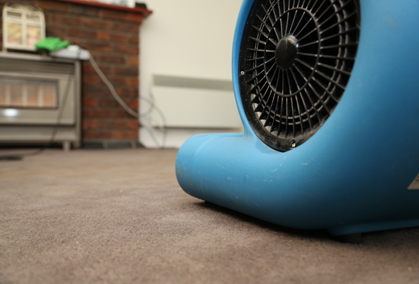 We can be contacted 24/7 for emergency assistance, attending to your water damaged property as soon as possible. 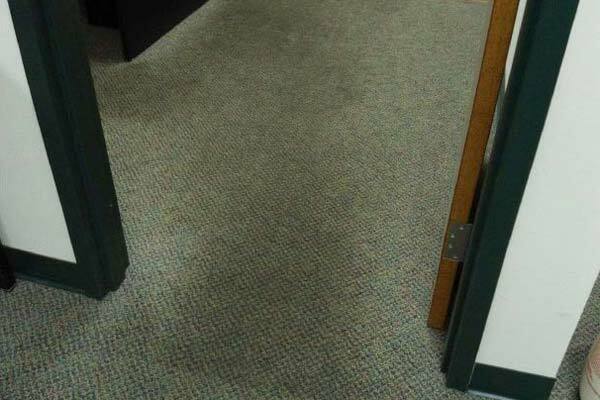 We’ll assess your situation, develop a restoration program and commence work immediately. 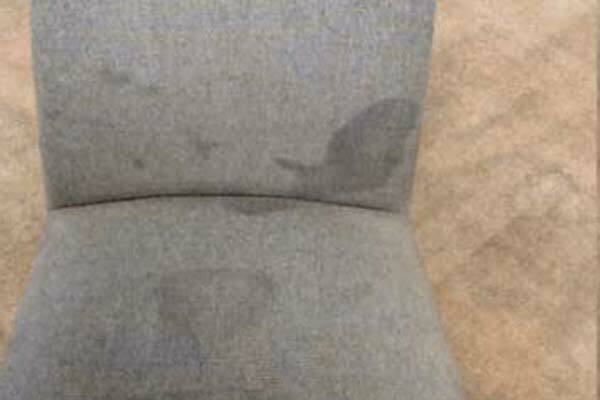 Our team is made up of qualified technicians who use the latest techniques to carry out effective water damage restoration. 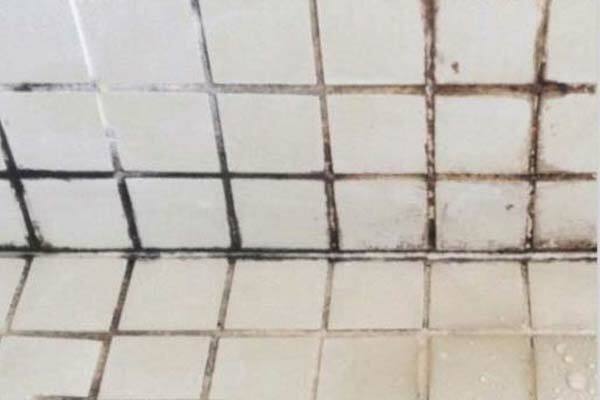 With many years of experience in the industry, you can trust our team to deliver the best results. We can also work with your insurance broker or real estate agent to get you back to normal ASAP. 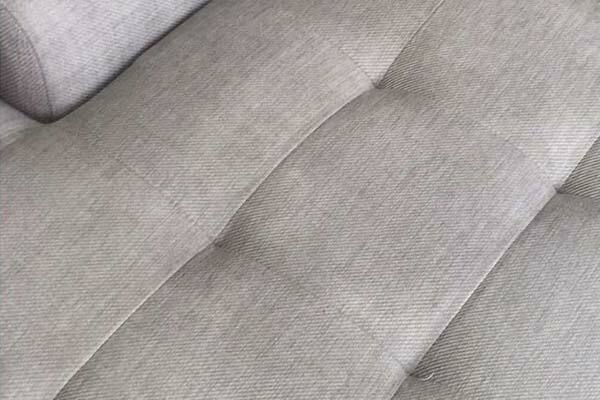 Our upholstery cleaning services in Toorak will ensure your upholstery looks as good as it can. 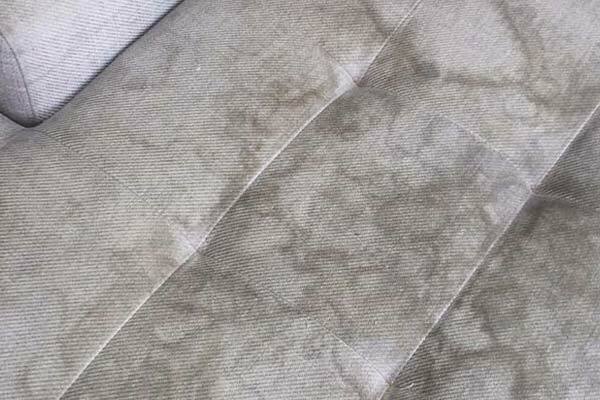 Maintaining your upholstery with regular cleaning can increase the lifespan of your carpet or furniture. 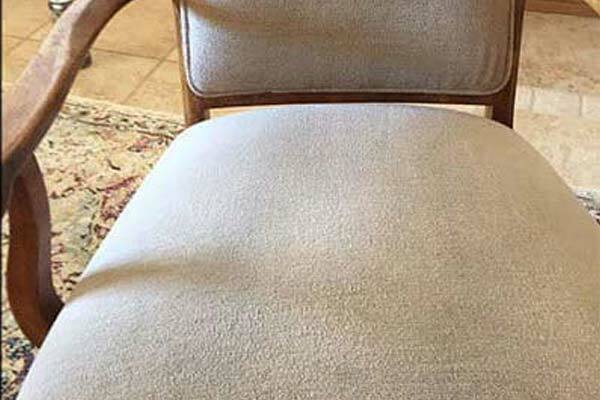 Furthermore, cleaning carpets and upholstery can improve the air quality in your home or office because the dust mites and other allergens and contaminants have been removed. 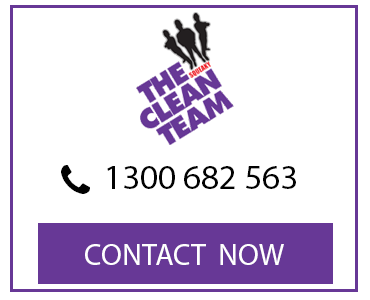 Whether you need tile cleaning or carpet cleaning in Toorak, get in touch with us today to learn how we can help you.